High output upgrades for 2.0T Mk7 Golf R and New Audi S3 Engines! Engine chipping came about after the introduction of the ECU. 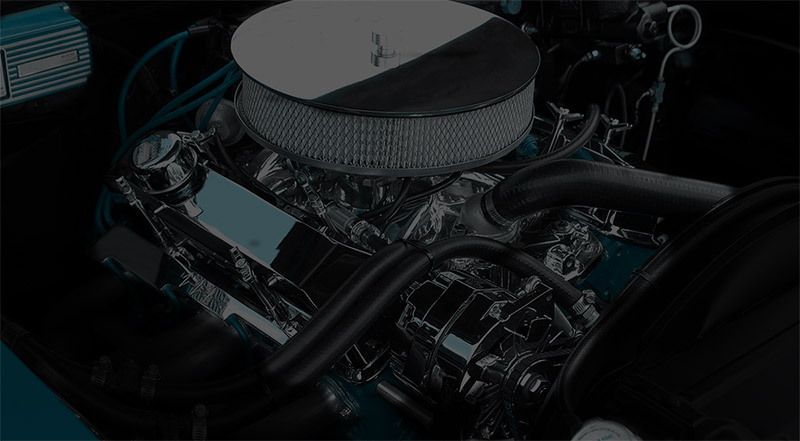 Since the early 1990s, most engines have been controlled by an on-board computer, the engine control unit (ECU), which amongst other functions, defines the ignition timing, fuelling and boost pressure for all given engine speeds and loads.ECU remapping lets us change the way the engine is controlled – and engine tuning gives you a more engaging drive. Chip Tuners develops a unique ECU remap for each car. TDi engine tuning is different from a Petrol Turbo remap. A turbo diesel remap for one car will be different from another. And petrol engine ECU remaps will be different again. Chip Tuners invests extensively in development and testing and we bring over 30 combined years of experience to the job. 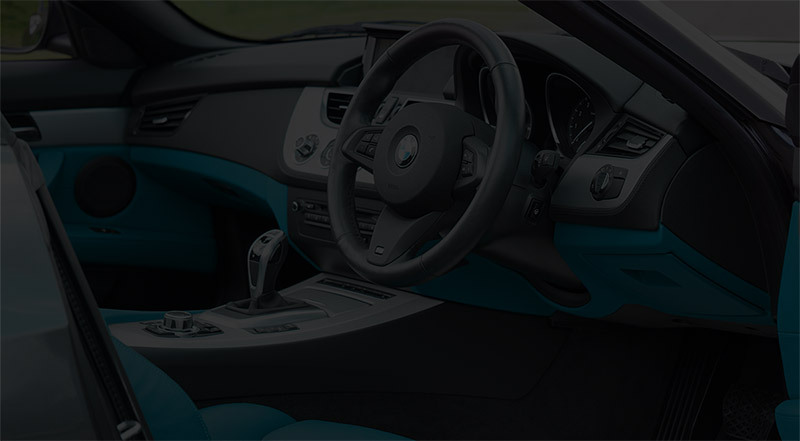 We arrive at the optimised settings for your make and model of vehicle, ensuring that each remap is as individual as the software inside your ECU, safely eliminating those ‘performance compromises’. In most cases this remapped program is installed electronically and remotely through the car’s diagnostic port; there’s no replacement chip, and we don’t touch the ECU itself. And we always test your vehicle before handing it back for you to enjoy, just making sure everything is operating as it should be. OBD : Plug Into Diagnosis Socket and Read and Program Modified File most Vehicles From 1999-2008 price £199. BDM Vehicles With Reading Disabled or Communication from ECU wire not present on OBD Socket or Protocol Not Developed This Way We Can Read a Full Back up of ECU i.e: If Reading or Writing Fails Via OBD we Can Recover This Way. Price £225. Re-chipping ECU vehicles From 1997-2004 We can Rechip Most ECU Only required for early models or a ECU Recovery Where ECU fails in read or write. Process 3hr price £250. Bootloader Tricore For New ECU 2008-Present Bosch EDC17 MED 17 MEV 17 Where We Remove ECU Read Off The Vehicle, Process Around 3.5-4 Hr. Price £300-£350. Does Not Affect Warranty. We Make a Full Back Up of ECU. 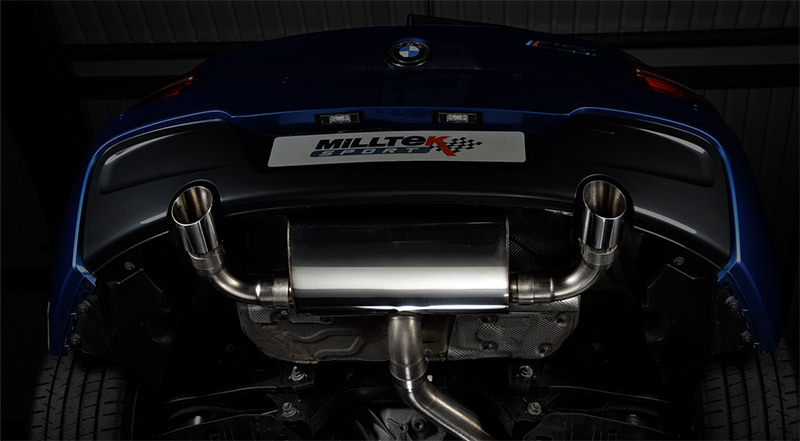 The professional tuning solution we provide ECU remaps for Power & economy Tuning. including DPF off solutions. ECU recovery, ECU File Service. Bosch ECU Specialist. Anyone Can Read a ECU via OBD are you Getting the best JOB? we are software specialists thats all we do!